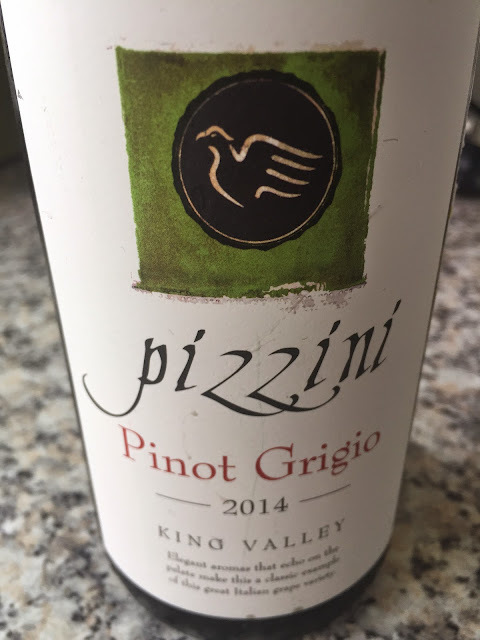 Pizzini’s white continue to impress, particularly the aromatics. This is right in the groove. Lean, but not mean, driven by cleansing, real acidity and a little white flowers and white peach fruit. Love the delicate touch and really quite pure, alpine flavours. Good, simple, delicately balanced, enjoyable drink. Recommended. Would I buy it? If I saw this on a wine list I’d jump. It’s just what you’d want in a simple Grigio.